As an advocate of dark magic, your repertoire must include a crucial accessory: The skull wand. With this you can not only make ominous curses and evil spells come true, but also complete your magician costume. 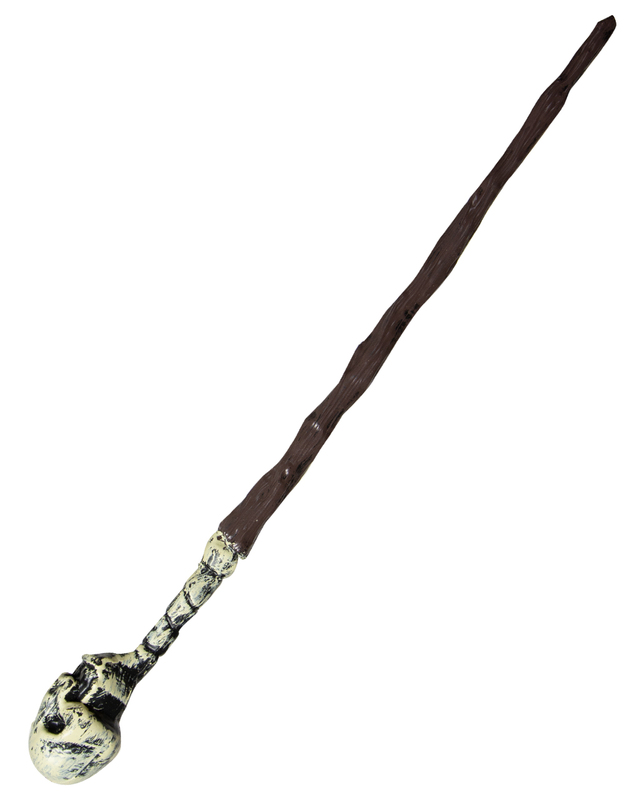 The magic wand with skull is a Voodoo witch costume accessory, which makes your disguise complete! The article is a costume accessory for adults and not a toy. Not suitable for children under 3 years. May contain small parts that may be swallowed - danger of suffocation. Keep away from fire and open flames.